5 Beds 3 Baths 2,578 Sq. ft. 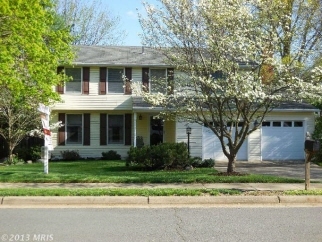 Description: This pleasant colonial style home in the desirable community of herndon, boasts plenty of space that make it truly unique and charming!This home offers 5br, 2.5bath. The fr has fireplace, and a walk out to the rear deck to enjoy those gorgeous days.The kitchen has been updated, including beautiful ceramic tile flooring.The downstairs is fully finished, featuring a br & rec-room & outside exit.